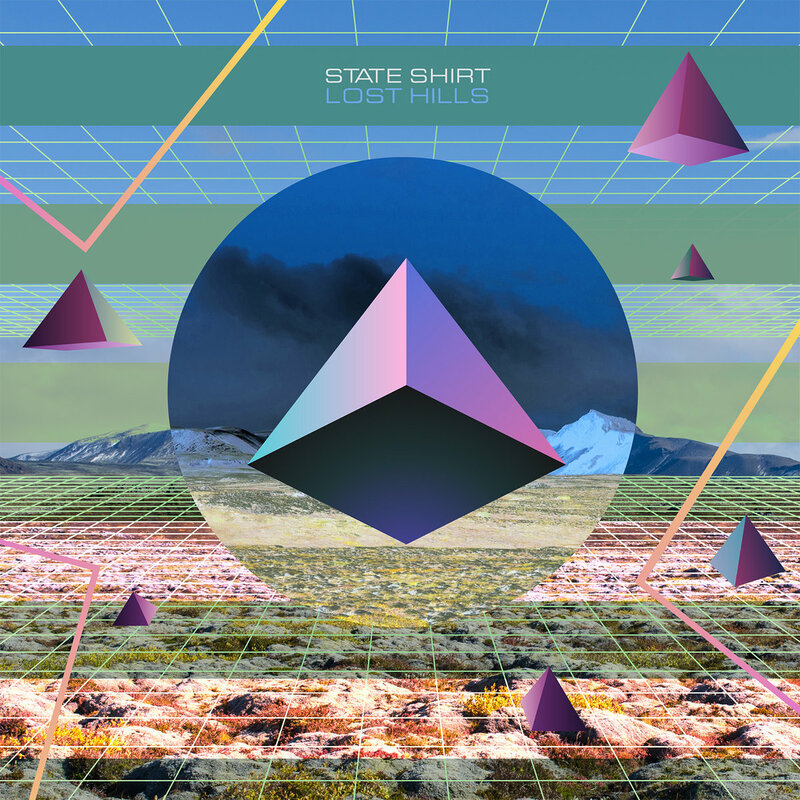 Joining us again on the show, State Shirt. a couple of drop outs in the tape! State Shirt loves his job! one last look to the past!